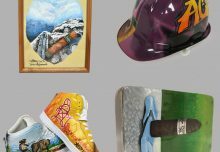 Miami, FL – Drew Estate announced today the introduction of the new Kentucky Fire Cured “Swamp Thang” and Kentucky Fire Cured “Swamp Rat” line extensions. 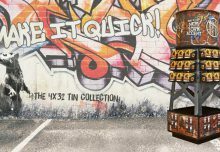 The line extension will be displayed in Drew Estate’s booth (Booth #2403) at the IPCPR Convention and Tradeshow held July 24 – 28, 2016 in Las Vegas, Nevada. 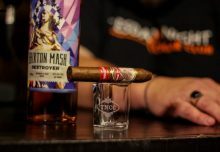 The new sizes include the 6 x 52 Kentucky Fire Cured Swamp Thang Toro (MSRP $8.75), a 5 x 54 Kentucky Fire Cured Swamp Thang Robusto (MSRP $8.29), and a 6 x 46 Kentucky Fire Cured Swamp Rat (MSRP $7.50). 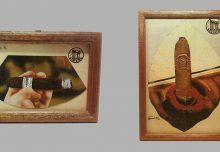 The new sizes will be available in 10-ct green craft paper bundles similar to the current Kentucky Fire Cured lines, as a refill to the new display trays, which will only be available for retail use. 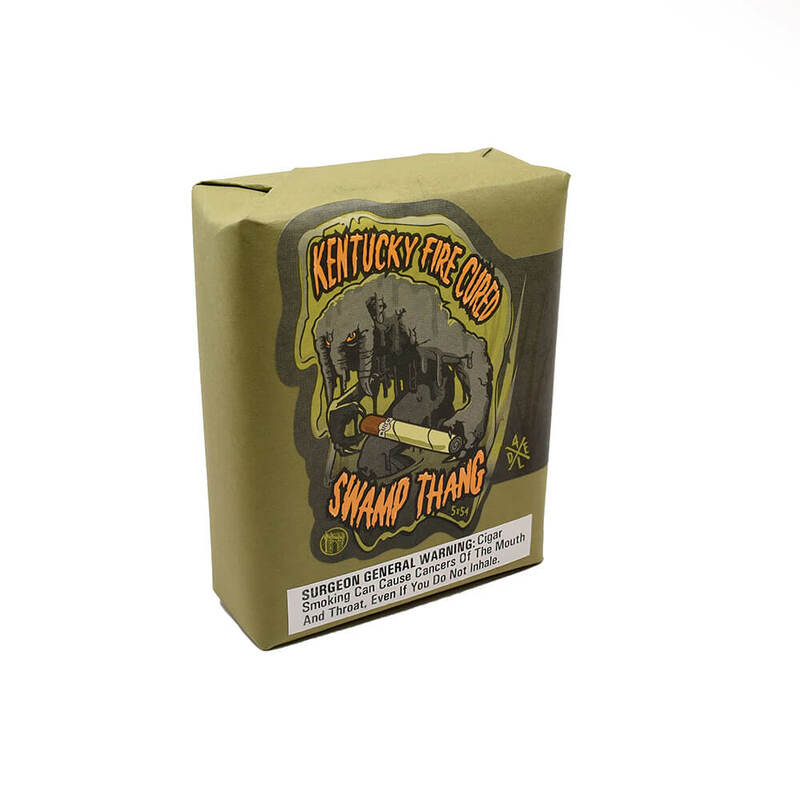 Consumers, Retailers, and Media who are interested in being the first to try the Swamp Thang and Swamp Rat sizes are encouraged to attend the Kentucky Barn Smoker on October 1, 2016 in Hopkinsville, Kentucky when tickets are released later this year at www.barnsmoker.com.